Earn £190 per week with an apprenticeship at Simon Paul Hair - the leaders in training for the hair industry. 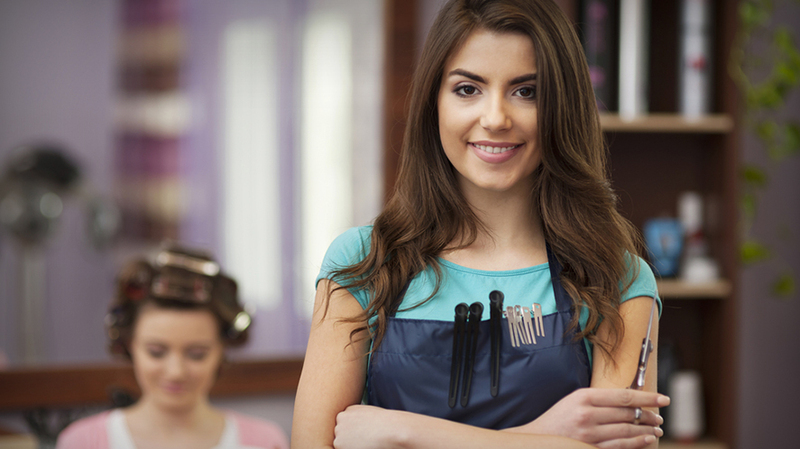 Are you aged 16-18 with a passion for the hair and beauty industry? Here at Simon Paul Hair, we have our very own training academy, giving you hands-on experience working within the industry of hairdressing. We have helped over 75 young stylists enter the industry. Some of our graduates now even have their own businesses. We are keen to offer learning opportunities to aspiring hairdressers, with a long term goal of making you part of our professional team. You will learn the craft of hairdressing at an industry standard rather than a college standard and at the end of your training you will receive a nationally recognised qualification. We believe that there are no other salons in the Solihull area offering training and apprentice pay at this level!